It was earlier seen that Goenka and Singhania family come to know about Kartik and Naira’s decision to get married once again. 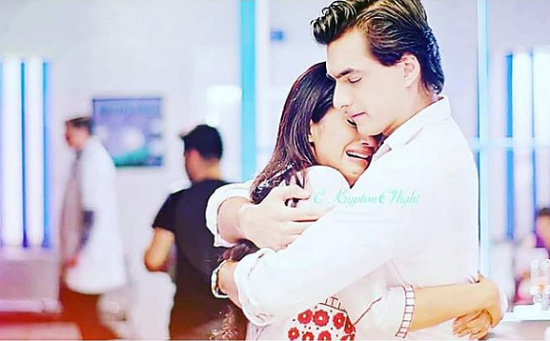 It seems that Kartik and Naira (Shivangi Joshi) will plan to get married to each other against the wishes of their families. Kartik (Mohsin Khan) will be waiting for Naira on the steps of Temple but Naira will not be able to come due to Swarna. 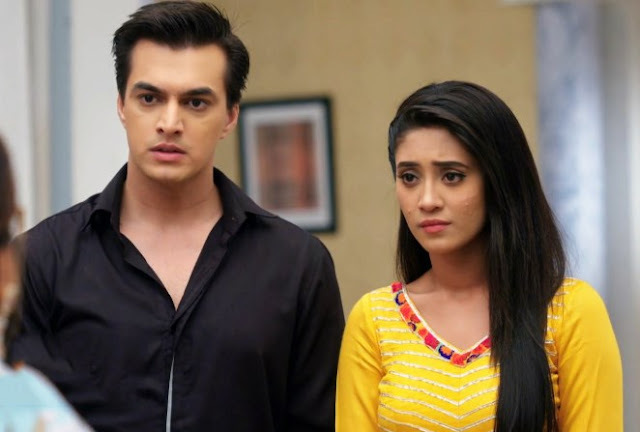 Kartik feels Naira (Shivangi Joshi) is not ready for marriage and misunderstands her once again. Post this incident the show will take a short leap and Kartik (Mohsin Khan) will be seen USA and Naira will be helping Naksh in his business.